Inspired by running trainers, these shoes are made for everyday exploration. 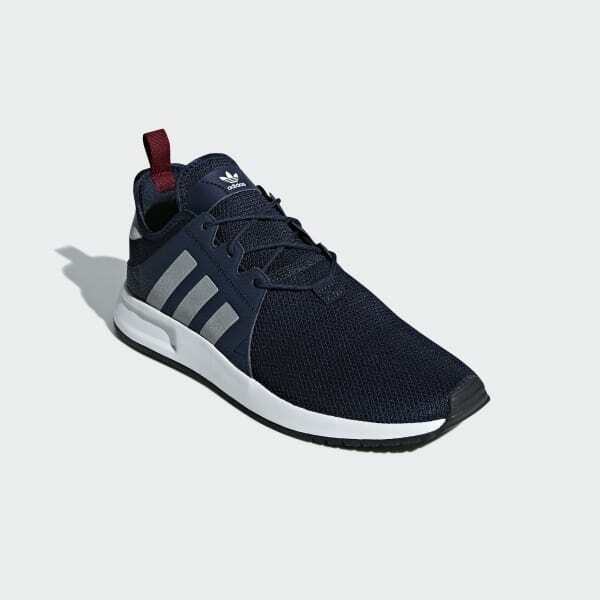 Soft and comfortable, they come with a textile upper that shows off a reflective print on the 3-Stripes. For a trendy touch, the faux leather accents have a worn-in, distressed look.